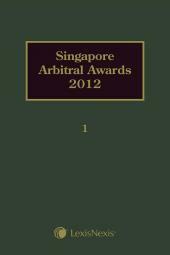 This book has been written as a basic text on the law and practice of arbitration in Singapore. 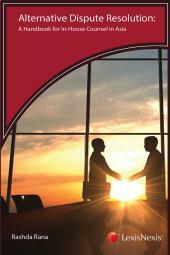 This book has been written as a basic text on the law and practice of arbitration in Singapore. It has been written primarily for those who are new to the law and practice of arbitration and will therefore be useful to both students and lawyers alike. Law students, participants in the professional workshops and courses run by the Singapore Institute of Arbitrators as well as those attending the Graduate Certificate in International Arbitration will find this particularly useful as this is the only basic local text on the subject of arbitration. 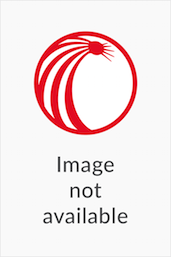 Almost all leading or key decisions of the Singapore courts are discussed in the book. In addition, a number of chapters address practical issues which confront arbitration practitioners. Generally, it is a good introductory text for arbitration practitioners. It will also be a useful resource for foreign lawyers who may need to advise their non- Singaporean clients on the arbitration law of Singapore and its arbitral processes.